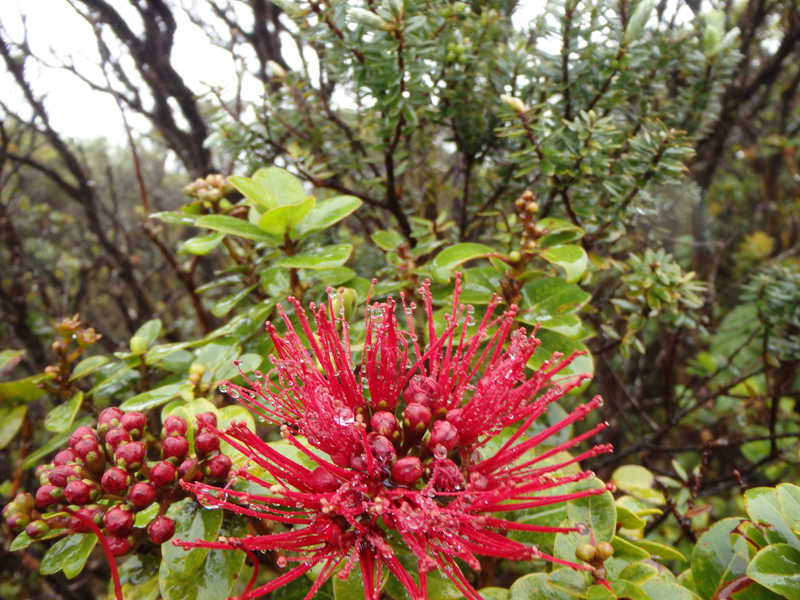 How will climate change affect native Hawaiian plants? An interdisciplinary team completed a comprehensive climate change vulnerability assessment for all native Hawaiian plants (1000+ species) to address a critical knowledge gap for resource managers by identifying the change in species’ range under current and projected future climate conditions. The team of researchers developed habitat quality scenarios that incorporate key management components and demonstrate the need for continuous and improved management.